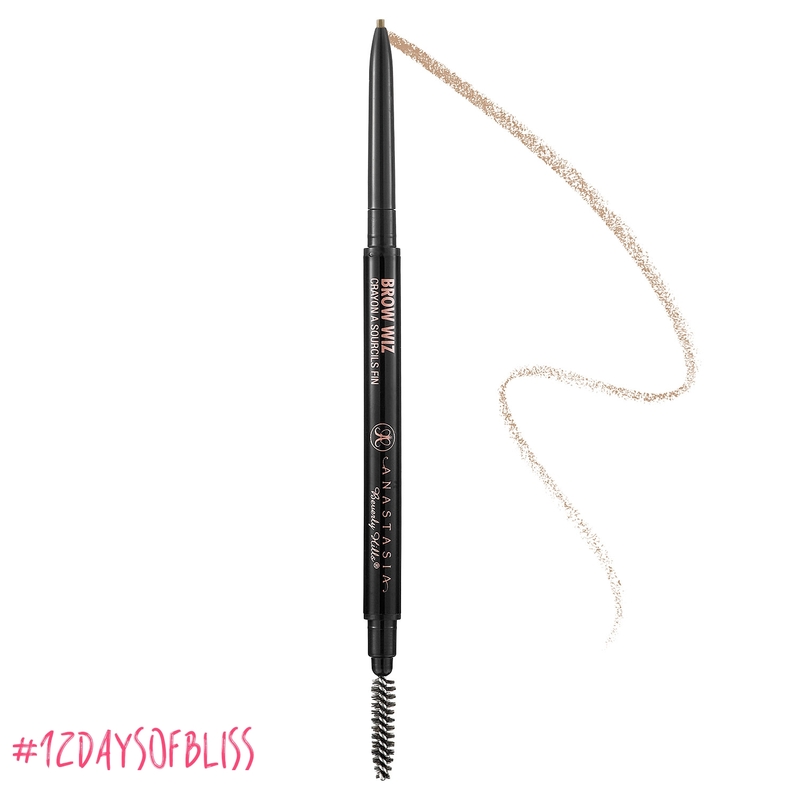 Welcome to 12 Days of Bliss! Leading up to Christmas I will be posting a favourite beauty product or holiday gift ideas. For everyone who likes our page and shares the post you will be entered into our weekly draw! These draws will consist of one or more of the products I've shared with you over the course of the week! First up.....Brows! Filling in your brows is everything. It changes the whole look of your face not to mention your eyes. Starting last January I began using Anastasia Beverly Hills Brow Wiz and it has totally changed my brow game. The colour is a great match, it's not too heavy, and best of all it stays put all day! If you aren't filling in your brows you should be and if you haven't tried Anastasia Beverly Hills Brow Wiz you should! She is the brow Queen after all! Remember to like our Facebook page and share for a chance to win!